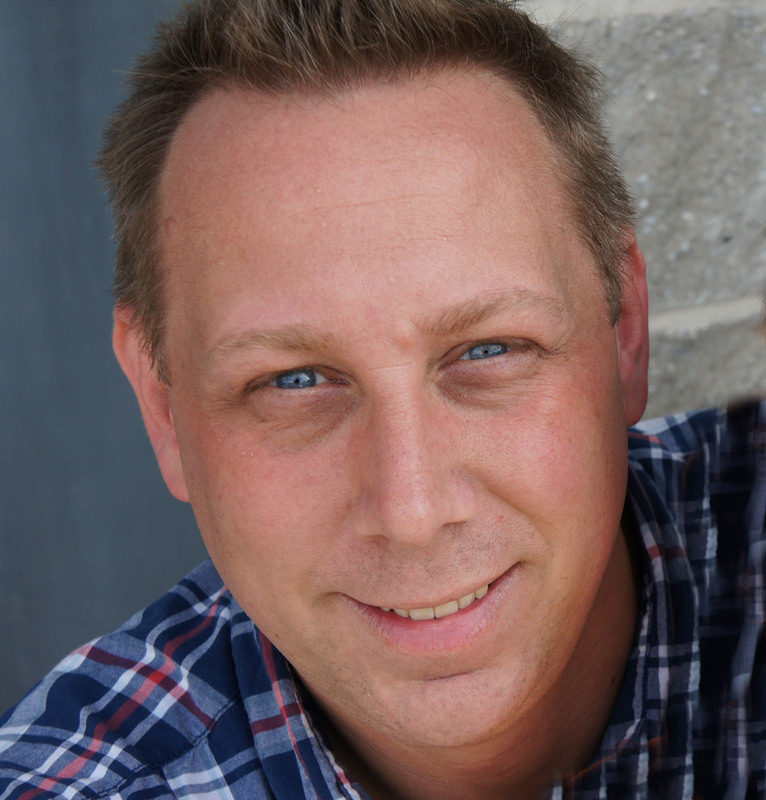 Neal Bennett (Program Director) is a multi JASPER & Telly Award winning multimedia producer, director, editor and filmmaker with two decades of experience and has also been a filmmaking instructor for the past nine years. He has an in-depth knowledge of production along with professional connections in the industry that allow him to develop and implement successful video productions and/or filmmaking programs. He is also an AVID Certified Instructor and continues to train with AVID on their latest advancements in post production. Neal has had the pleasure of working on, and continues to work on a variety of productions as a freelance video professional. Over the years he has worked with crews on ESPN’s ‘World Series of Poker’, MLB Network’s ‘World Series’, various NHL Productions, NFL Films projects, YES Network’s ‘Yankees on Deck’, HBO’s ‘Real Sports’, TLC’s ‘Trading Spaces’ and ‘Assignment Discovery’. His feature film experience includes Kevin Smith’s ‘Chasing Amy’ with Ben Affleck, Eric Mendelsohn’s ‘Judy Berlin’ with Edie Falco, Craig Singer’s ‘Animal Room’ with Neil Patrick Harris and his own independent feature film ‘Love from the Machine’. Neal was also a co-producer, director and editor of “Dream Camp TV” with Executive Producer Joe Patane (Real World, MTV) and featuring the talent of Drew Carey, James Cameron & Vince Pace (Avatar, Transformers) and Pauley Perrette (NCIS). He has also created unique solutions for a wide spectrum of corporate clients. Over the past ten years, Neal has developed and taught numerous courses in the field of television and filmmaking production. He realizes it’s necessary for students to learn by having industry related real-world experiences. 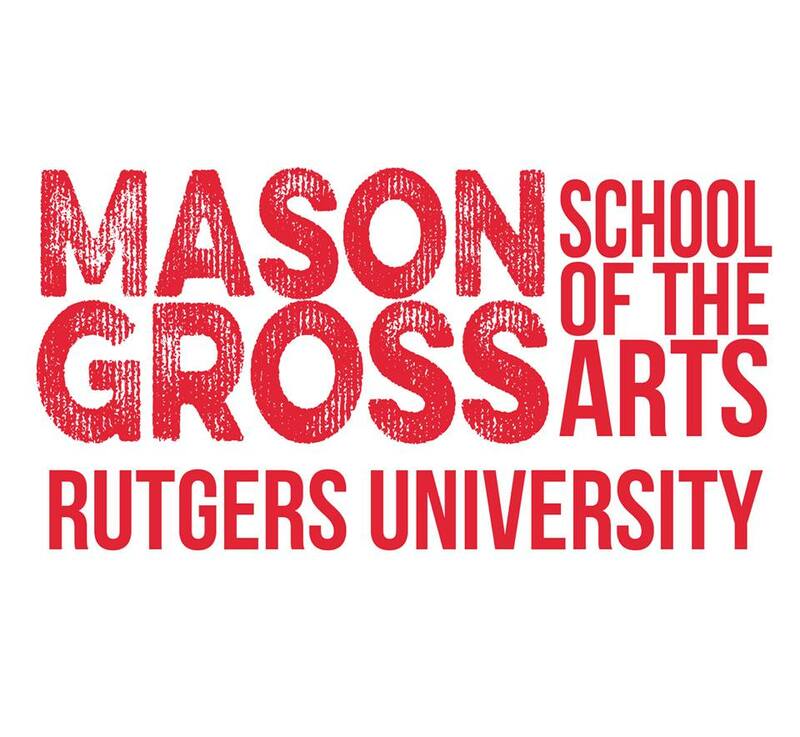 He currently instructs at Rutgers Mason Gross School of the Arts and Rutgers School of Communication and Information. The courses he has developed range from introductory high school courses to more advanced production courses for college students and professionals. 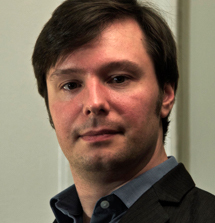 Many of his students have received awards for their work and former students have screened at the Cannes and other international film festivals. With technology constantly changing and techniques always improving, he has a responsibility to stay involved and on the cutting edge of the industry. To do this he currently freelances with production companies, and works on various television programs. He participates with numerous professional trade organizations and conferences, as well as subscribing to various trade magazines. He is constantly training and networking with other industry professionals to develop new skills and techniques that he can use to develop new and innovative curriculum. Through his years of experience as a filmmaking professional and instructor he has a deep understanding of the country’s top film schools and what they offer their students. From hardware to software, from cameras to lighting, to microphones and proper techniques he has a vast knowledge of all things related to the education of filmmaking. Andrew Sherwood (Filmmaking Instructor) is a writer, director, editor, and filmmaking instructor who has worked with Neal Bennett for over four years. A graduate of Ithaca College’s Park School of Communication, he has experience working at all levels of production. In addition to being a Certified AVID User, he has worked with Final Cut Pro for over ten years. He is also adept at other post-production tools, including Adobe Creative Suite and DaVinci Resolve. With Neal, Andrew has taught classes in Final Cut Pro editing and screenwriting. In addition, he has taught filmmaking, special effects, and animation at digital filmmaking summer camps. Andrew’s films DIRTY HANDS and THE TESTIMONY OF ERIN J. have been screened at area film fests including the Garden State Film Festival. Recently, he completed work as the 1st Assistant Director on the independent feature film BLAME starring Quinn Shephard and Chris Messina, which is currently in post-production. Andrew has also written for the educational YouTube channel SCISHOW SPACE. More information about Andrew can be found at his website, andrew-sherwood.com.